The question is: What application are these stones being used? That is the only thing I can have us offer as a question, the only clue being that they are stones (which is pretty obvious). I cannot wait to hear the imaginative guesses you all will have! Is it a little tiny dam? That has to be a rock wall. What else could it possibly be? I think I am going to jump on the rock wall bandwagon. I can't really think of anything else. Ooooo its been awhile since I've done one of these. 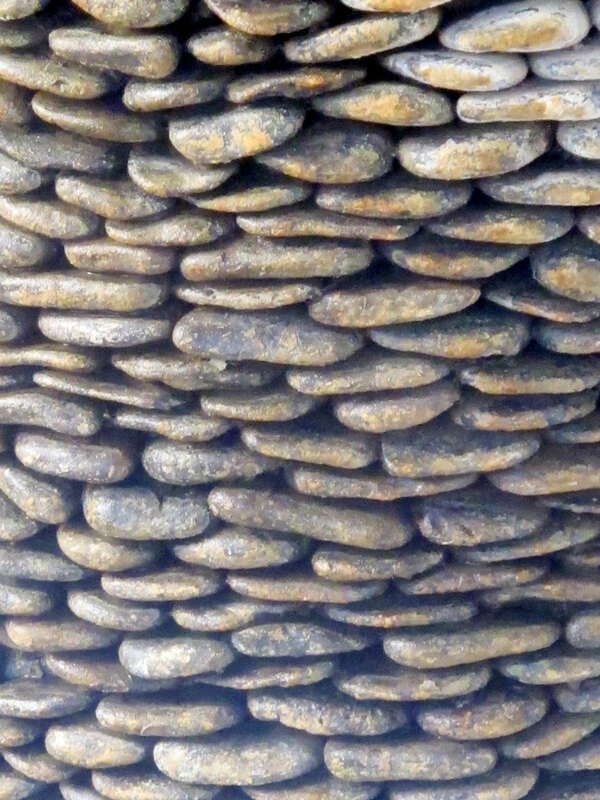 Lets see...... Is it some form of stone art?